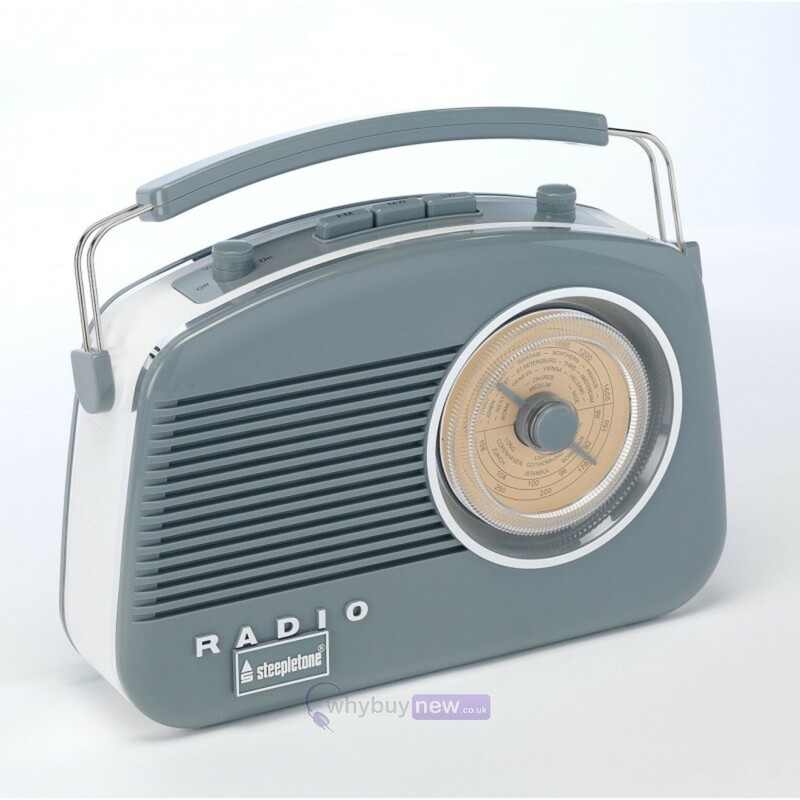 The Brighton from Steepletone is a retro 1950s styled 3 band radio with great quality sound. 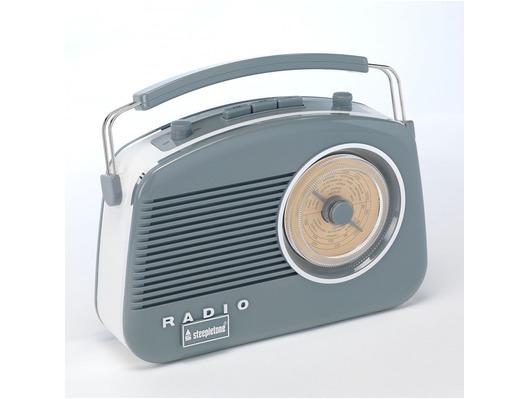 It can receive FM, MW and LW (long wave is perfect for listening to the cricket and BBC World Service). The Brighton can be mains powered (lead provided) or can be played on the go using 6 x size C batteries (not included).